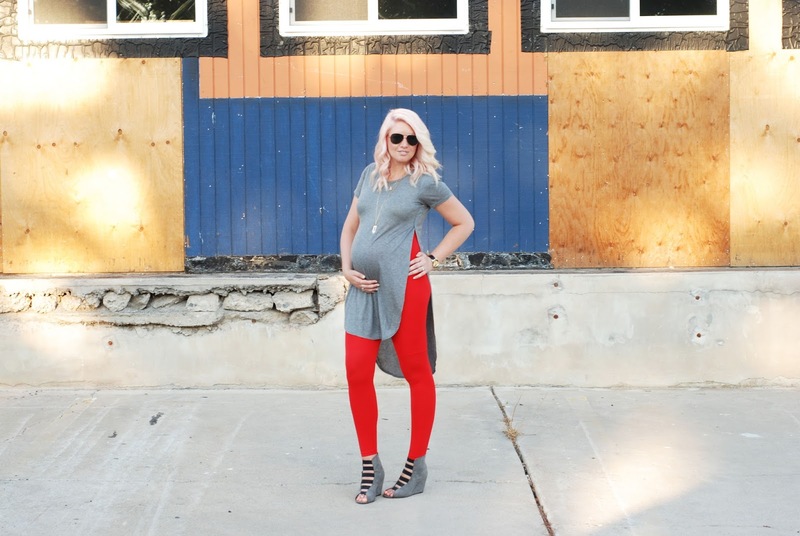 PREGGO LEGGINGS $75 GIVEAWAY & #WIWT LINK UP! Oh how I love Thursdays!! 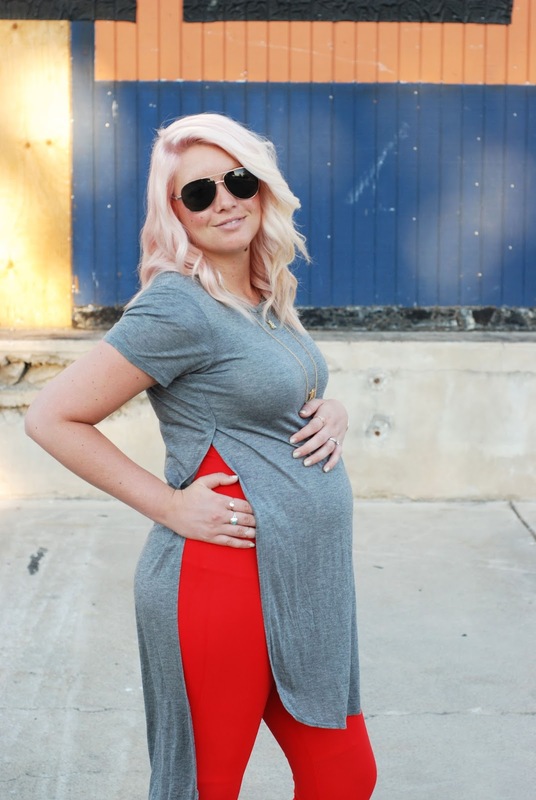 One day away from Friday, and another amazing giveaway for all you mommas out there!! 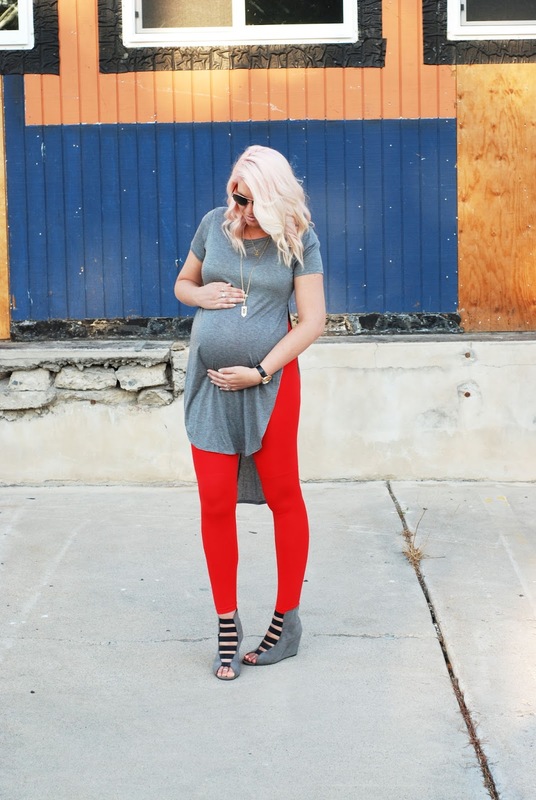 I can 100% honestly say these leggings from Preggo Leggings, are the best thing that has ever happened to my pregnant body. Normal leggings are just not comfortable and hit me in all the wrong places, and don't even get me started on jeans (yuck). These are sooo stretchy and I could wear them all day long (I can never make it a full day wearing anything lately)! 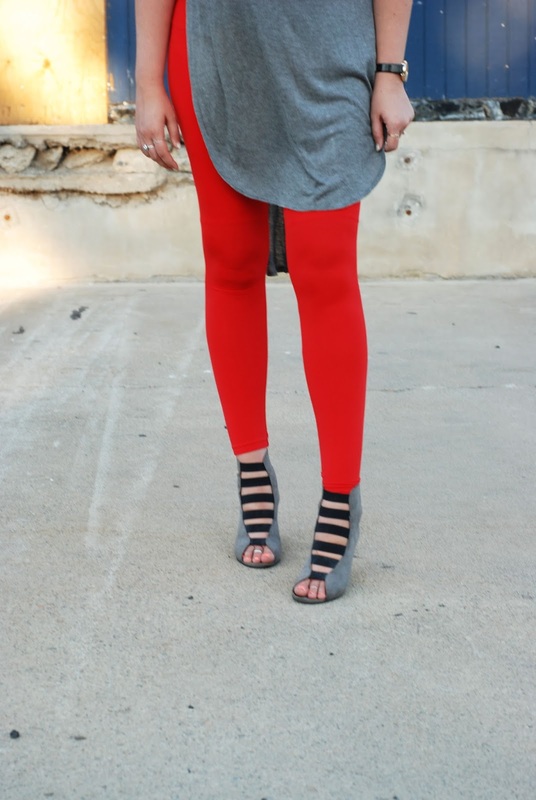 They fit my curves comfortably and this red color was so fun to style! I am definitely going to be purchasing the black and navy soon, especially for fall/winter time. 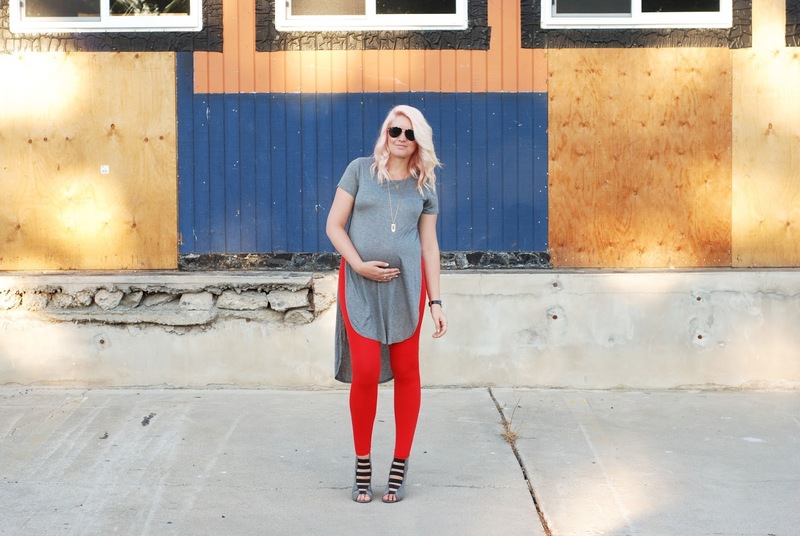 For this reason, I am so excited (and jealous of the winner) to host this amazing $75 Preggo Leggings giveaway!! Did I mention they have more than just leggings? 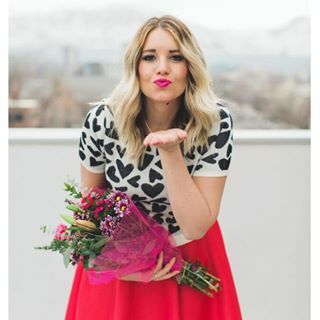 Cute tops too! In the mean time, use code theredclosetdiary20 to receive 20% off of your purchase!! This weeks pick is...... Art In The Find! 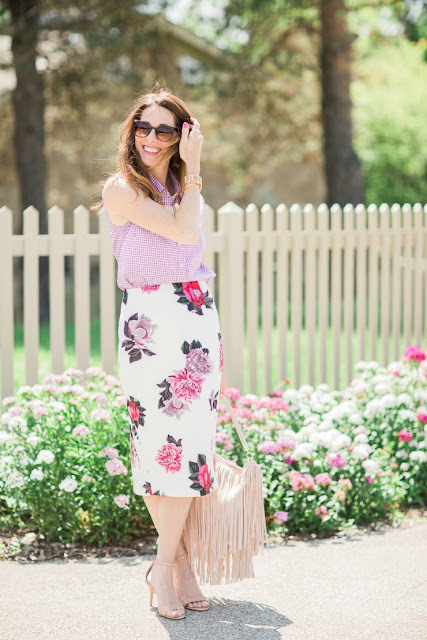 I love how pretty this combo is and I am soooo in love with the fringe paired with the floral!! Babe status right here!! 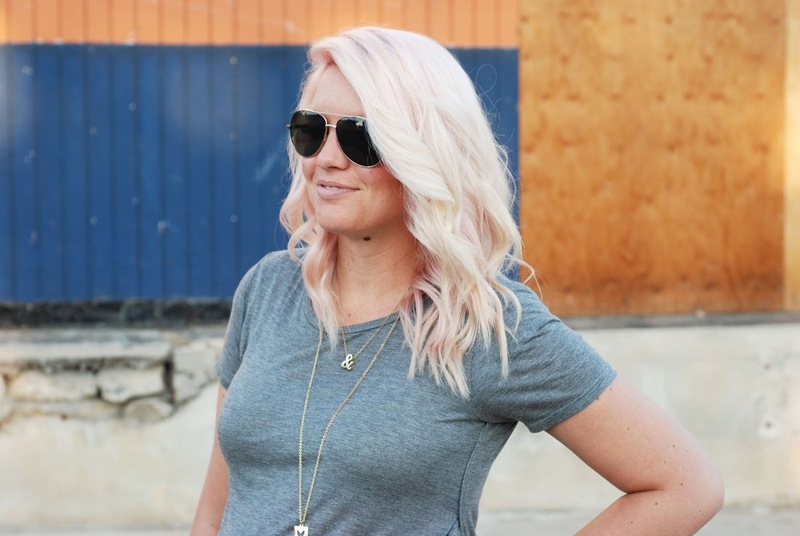 Now link up and show us your #WIWT Style!